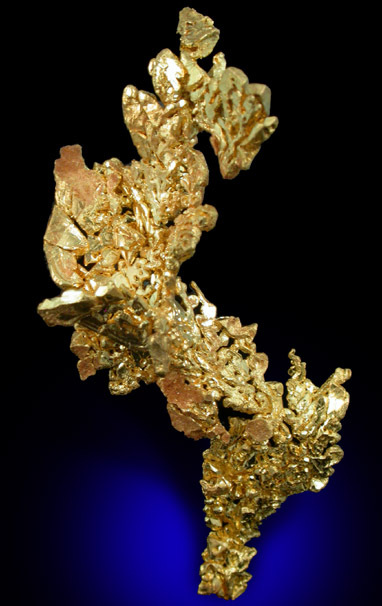 Description: Sculptural formation of brilliant metallic native (natural) gold. 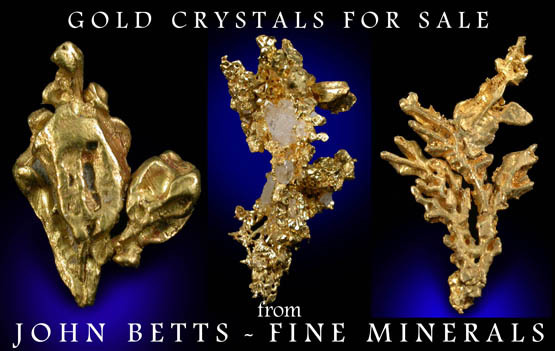 The specimen is entirely composed of gold crystals and looks amazing under magnification. 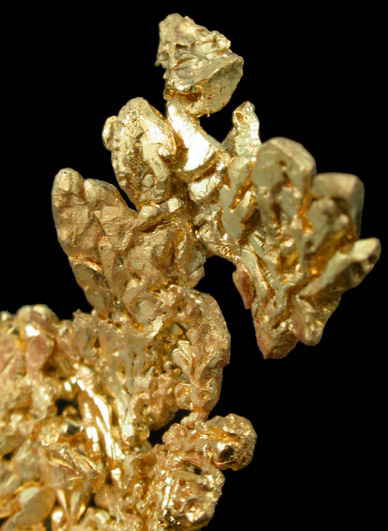 A beautiful gold at a fair price (gold is rapidly going up in price! ).